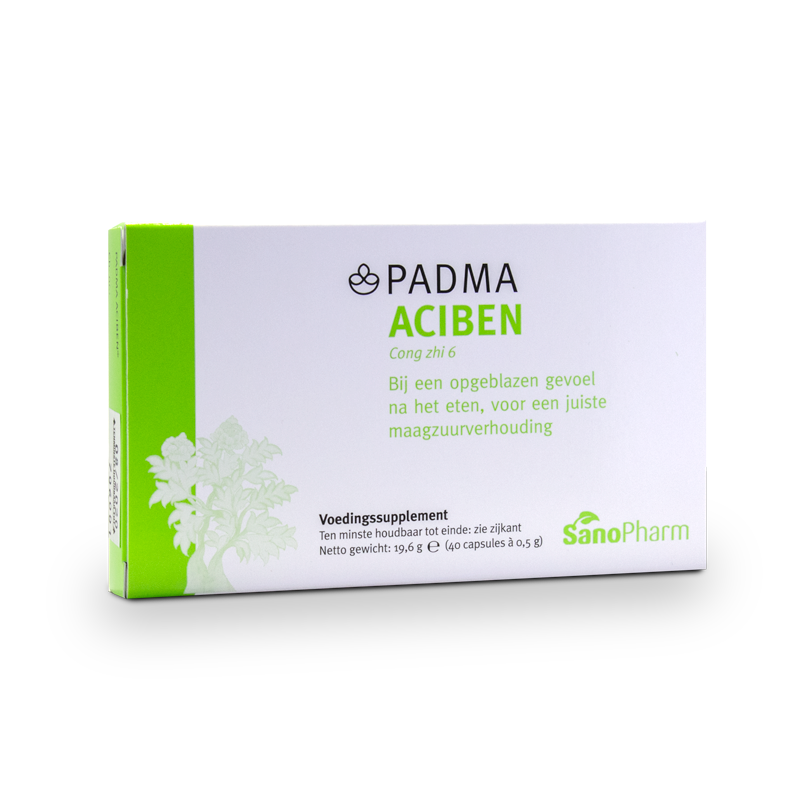 Padma Aciben is a Tibetan herb formulation made in Switzerland in strict accordance with the principles of Tibetan medicine. It is based on traditional formula Cong Zhi 6 (pronounce: Tzjong zji). According to the herbal doctrine, it is a pungent herb. Padma Aciben is e.g. used to counteract heartburn and acid regurgitation. Counteracts postprandial fullness and facilitates a perfect gastric acid-base-balance. Protects the gastric mucosa and stimulates gastric activity.